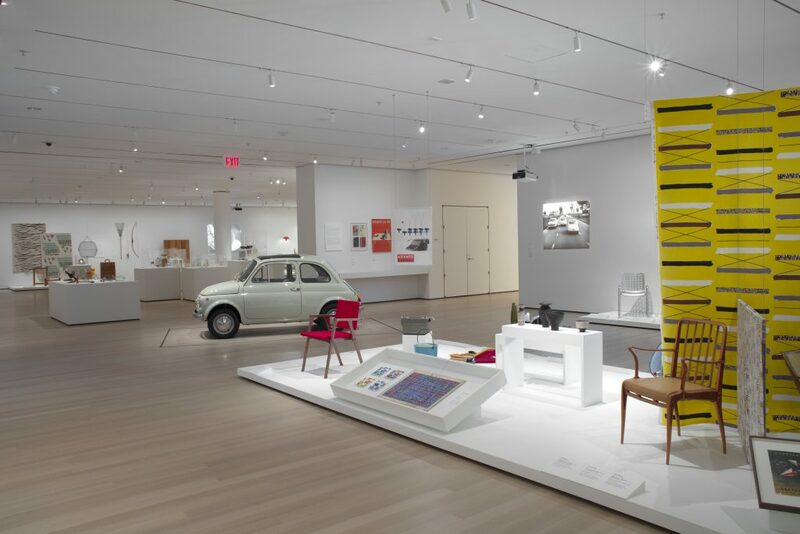 The Fiat 500 Serie F, acquired by the famous Museum of Modern Art in New York in 2017, was seen by the general public for the first time yesterday. 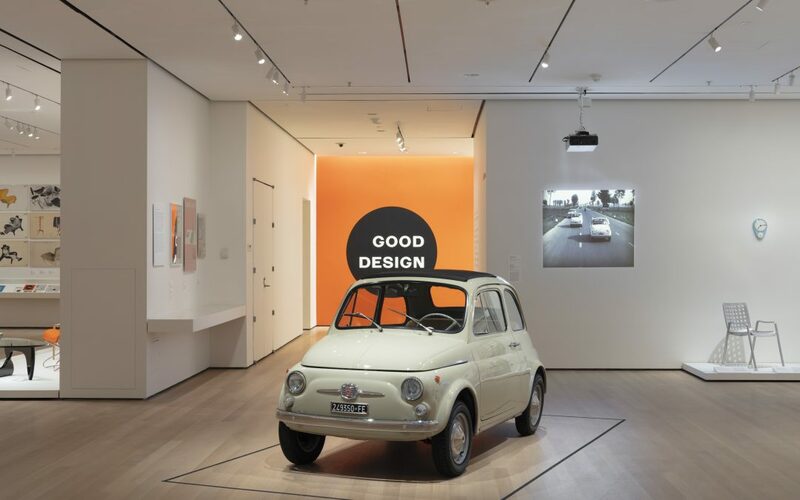 The car will be on show in the “The Value of Good Design” exhibition that tells the story of industrial design through the works of the collection of the MoMA running until June 15, 2019. Designed by Dante Giacosa and launched in 1957, the Fiat “Nuova” 500 was designed as an affordable car to put post-war Europe on wheels. The basic concept is that high-quality design should be accessible to all. In spite of its small size, Giacosa’s design maximised the space inside, creating a surprisingly roomy interior able to accommodate four passengers. The standard folding soft top gave this budget car a touch of luxury, while reducing the use of steel, that was very expensive at that time, needed to make it.